Remember the popular girls in high school? You know the one's that thought they were well ... "all that'. When you're popular everyone wants to be friends with or "hang out"with you. Why? To be popular was to be "cool". 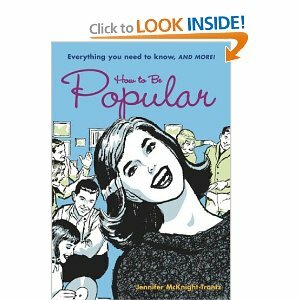 Popular means to be included, part of "the" group and to be recognized as important. Being popular sets you apart from the "ordinary". Deep down inside you know you wanted to be popular, even if it was for only a minute. These days "stress" is the new popular girl. There's not a day that goes by when we don't hear about the stress in all of our lives. Where do we hear about it? Just turn on the TV, you're bombarded by advertisements to "destress" your life. Every product from "relaxing" scents to the latest anti-anxiety medications is right at your fingertips. What about your friends? During any conversation it doesn't take long for the topic to slide into "how stressful" your job, relationships or just the everyday happenings of life. Everyone everywhere is talking about how their life is surrounded in stressful events and people. There are loads of books about stress too...starting from the baby books, toddler "how to read" books. It almost seems popular to talk about how stressed you are. Who isn't stressed? Consider this ...What would happen if the next time someone asked how you are doing you answered "I'm so glad you asked, I'm calm, cool and at ease with the direction of my life." Gosh, do you think your friend would even know how to respond? If you don't join the "stress party" would you be popular any more? Perceived and chronic stress causes DNA damage, oxidative stress at the cellular level which means not only the experience of stress (what is happening) but our thinking (perceived) about stress is as damaging to our health. (National Academy of Sciences). Now just like high school being popular came with a price... so does it now. The price of all this stress is your physical and mental health. What could possibly be more important than good health? If you ask me nothing. My mom was right if you don't have your health well ... need I say more? Is it worth being popular? I say ditch the popular girl and take care of yourself. Looking for an easy way to start? 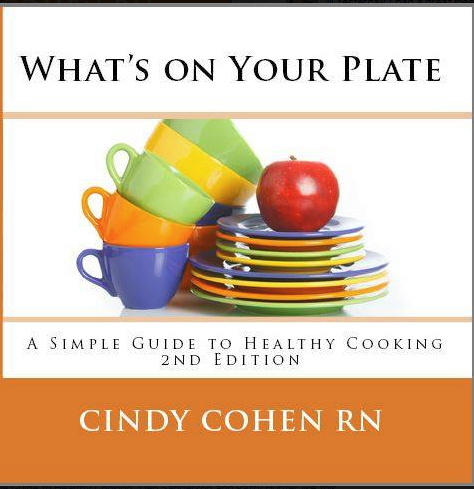 How about with what's on your plate? Being popular in high school wasn't that fun to be or to watch. For now, if the popular girl is stress I say, ditch the popular girls! Take care of yourself. If you don't who will?